How to pick the best company for domain related services? Even “old school” thinkers, those that abhor some of the new trends and technology that keep emerging and growing, grudgingly have to admit that the internet is here and here in a huge way. It’s most definitely here to stay, and will only get much, much bigger and more prevalent in every aspect of our lives, directly or indirectly. There are currently approximately 3.7 billion people in the world that are on the internet, with 644 million (and rapidly counting) active websites. Such mind-boggling numbers shouldn’t come as too big of a surprise. Every nation on earth, even developing countries that struggle to make living conditions bearable for their citizens, have vast areas with internet accessibility. The internet is relatively cheap to get, can be extremely fast and easy to access, and is now by far and away the most popular resource people go to first to do a virtually limitless number of tasks. In simplistic terms, there are two core “groups” that have web pages and websites- businesses (industries, companies, organizations, foundations, and like entities) and individuals. The popularity of individuals getting their own web addresses (or domains) now is growing exponentially by the day. In terms of business, it’s not only important to have a web page or website now, it’s absolutely necessary. Companies that have easy to access, informative websites attract customers, create a “buzz”, and generate the type of business they’re looking for. Companies that have yet to develop a site or those that simply refuse to get on board with the internet are losing out on today’s most valuable resource in business. If they stay “out of the loop”, their ultimate failure is most likely inevitable. The market in just about every industry in existence now has gone global because of the internet. Those that have a strong online presence are much more likely to succeed and thrive than those that don’t. It’s really that simple. One thing that many individuals and companies on the internet have in common is that they have domains, or web addresses, the address where others can find them online. Getting a domain can be extremely inexpensive (in some cases, costing mere pennies a day for basic domains), can be obtained in a few minutes, and is the very first step that must be undertaken before web pages, websites, and other web services can go forward. The best thing that people should do when looking to purchase a domain name is to find a company online that specializes in a number of domain services that can get people up and running with a new domain name, as well as a number of other terrific services that can be accessed and implemented once the domain registration is complete. 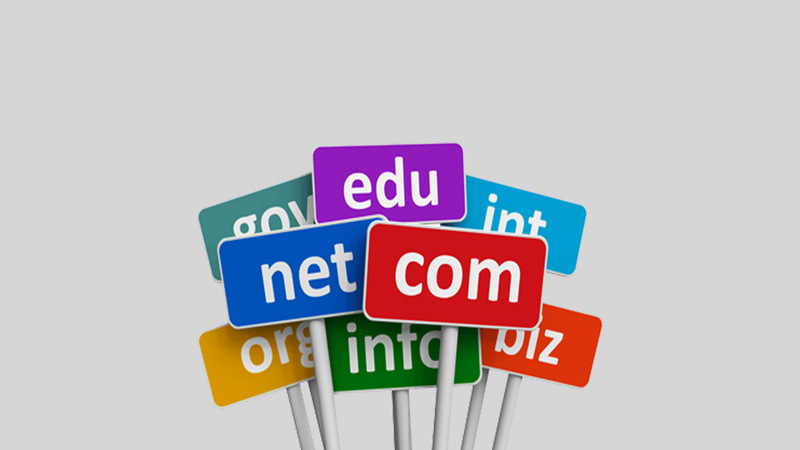 Highly respected and extremely popular providers of domain names, like network solutions, a web.com company, have millions of new, popular, premium, and even expired domain names available for purchase. Accessing such a company’s website, customers who already have a domain name in mind can immediately check to see if it’s available. Those that aren’t yet sure of what domain name is right for them can look through virtually limitless options available to them, or if they need a bit of assistance, company representatives will be readily available to offer assistance and advice.